Being present and available for my family, friends, and loved-ones gives meaning to my life. On the process of trying to be there for others, I always remind myself to continuously care for my mind, body, and spirit. I’ve observed friends who are busy working every day, and sometimes, out of exhaustion they’d express their sadness and longing. 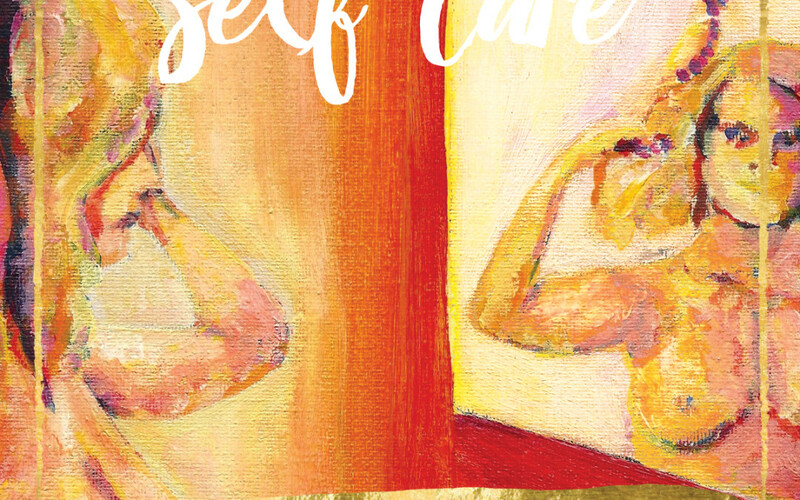 Though I work remotely and have more control (and flexibility) over my schedule, I still need to constantly go back to this list of daily self-care habits for women – these simple habits are very personal and intimate. Most often, we rush as we wake up. We seem to fear the idea of getting up slower. This is a conditioned act that is not actually great for us. As you wake up, open your eyes and stay in that moment for a bit. As you meet the new day, what are you grateful for? Is it not amazing to have another day ahead of you? Each new day is a gateway to a new beginning. Breathe in and out deep as you say your prayers and intentions for the rest of the day. Remember that as you pray or meditate, smile. Yes, smiling is a great exercise. Good morning Universe, thank you for this new day. I may have worries yesterday but today, I am feeling positive. My heart is ready for you. My spirit holds on to what makes me truly happy and alive. Good morning, Universe. I surrender my today to your grace. I feel important. I feel loved. 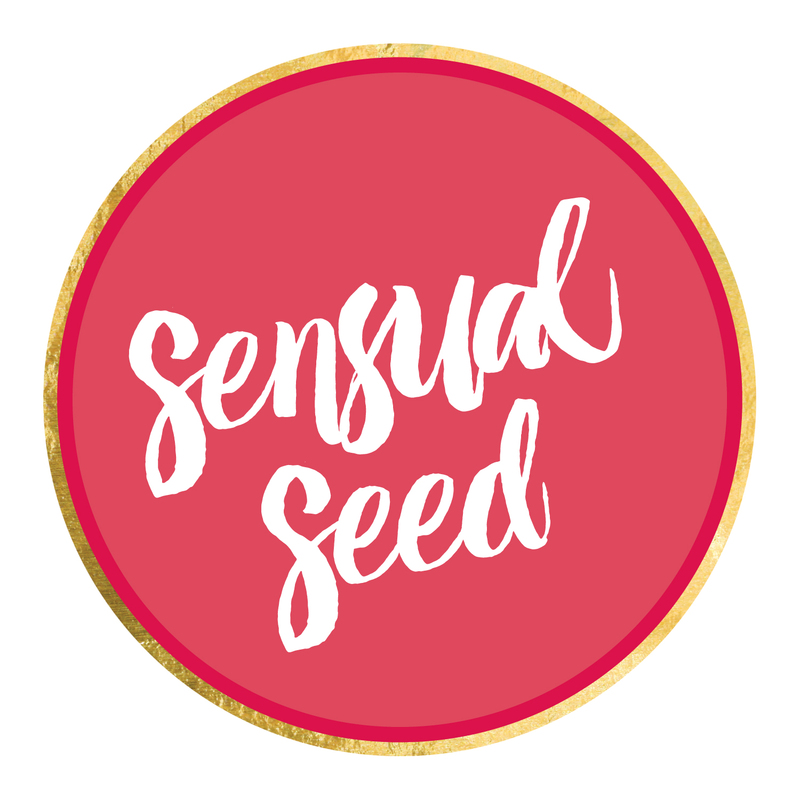 Colourful cards as your intuitive guide, a deck of Sensual Seed Oracle Cards is a must-have. As you find a quiet space any time of the day (most wonderful in the morning), you pick a beautifully hand-painted card that sends you a message – perhaps a card for Cheeky, Abundance, Honesty, Spirited, Grounded,etc. This daily ritual gives you sufficient silent time with yourself. It is you and the Universe in sincere conversation. Unravel the song in your midst. Say yes to surprises. Listen to the subtle whispers of your very core. Make a change (when needed). Hold on to the power of your beauty. Allowing time for a daily natural tea ritual is a beautiful gift to yourself. Green tea, chamomile, lemongrass, ginger, hibiscus, and other relaxing teas are perfect sips any time of the day. As you share a slow moment with yourself, you also create space for introspection, reflection, and rejuvenation. I let the tea seep as I dream and breathe. Each sip is a celebration of health, vitality, and serenity. I am quiet with myself. I have faith in Being. As the day ends, make it a habit not to soak yourself into anxiety. Do not look back to the day that was and think of imperfections. Relax, and give yourself a warm shower or a calming bath. As you step inside the bathroom, step into a place of solitude and comfort. Feel the water as it cleanses and heals your mind, body, and spirit. You can light some lavender candles or play some of your favorite tracks as you reward yourself with some pampering. I am here, I am floating away from worries. I am cleansed and healed. Each drop of water is a gift. I am refreshed; I am rewarded. As you develop and embrace these daily self-care habits, you grow deeper understanding that as we offer love to others, we also find so much meaning in keeping our very selves happy and fulfilled.